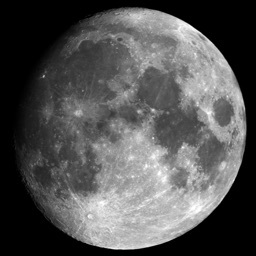 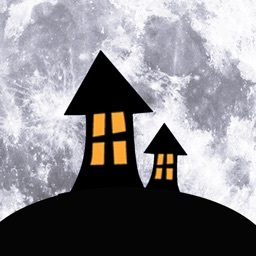 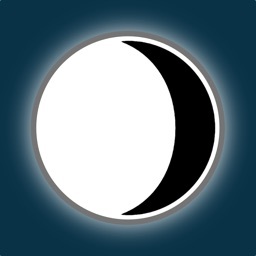 This app is designed to calculate the moon phases from 1900 to 2099. 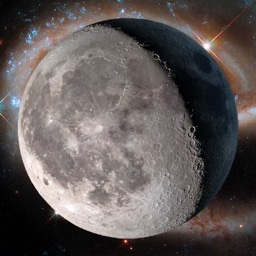 The formula was derived from John Conway's moon phase formula. 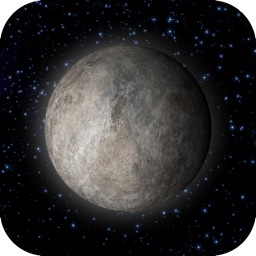 You can use this app to determine the best date for field trips, stargazing and more! 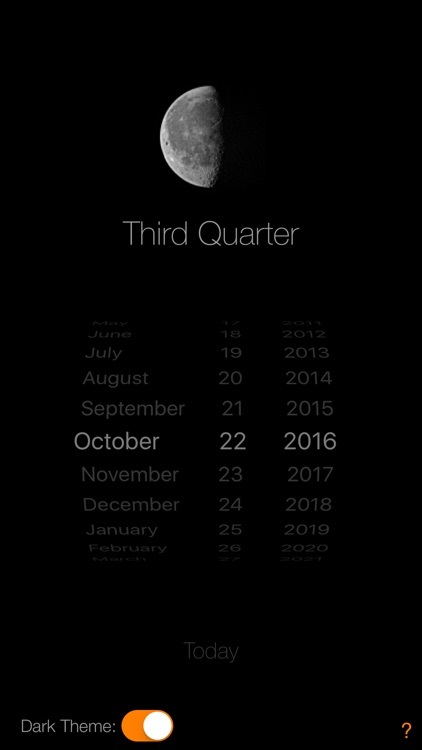 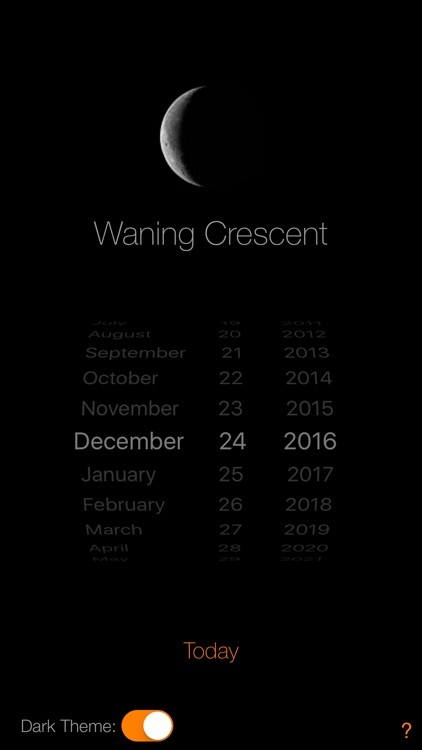 Also features a dynamic image, displaying the moon phase for the selected date and notifications alerting you when there's a full moon or a new moon. 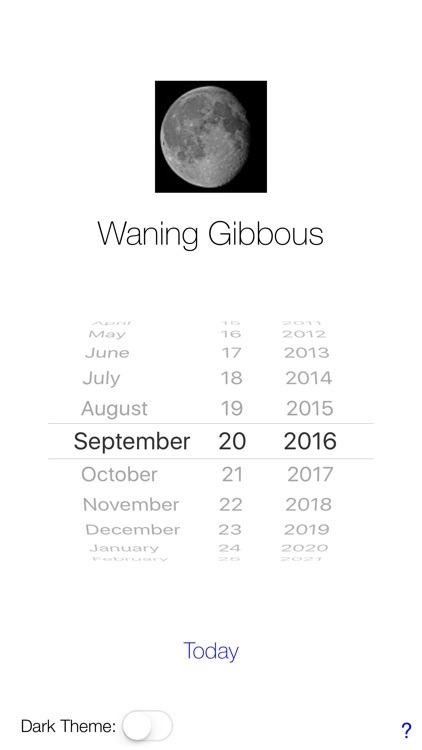 Designed and developed by Cole Brooks.